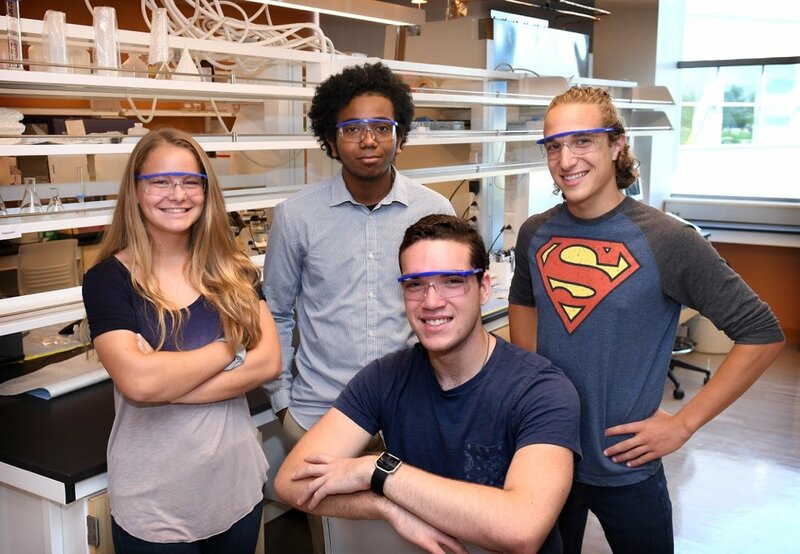 The NSF REU site at Rowan University will provide research experiences for a diverse group of undergraduate participants from four-year institutions and community colleges. REU participants will conduct novel, cutting-edge research under the direction of faculty mentors from three colleges - the Henry M. Rowan College of Engineering, the College of Science and Mathematics, and Rowan’s Cooper School of Medicine - and eight academic departments, with the Department of Biomedical Engineering as the lead. Students will participate as a group in weekly seminars and workshops that provide comprehensive professional development and allow cross-cultivation of the individual research experience. 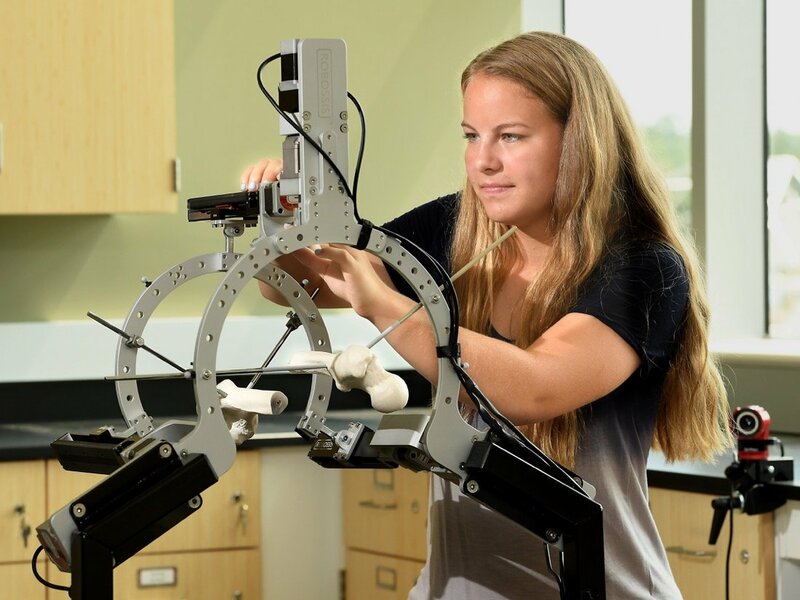 This REU Site will advance the field and prepare students for future advanced careers in engineering and science relevant to medicine and healthcare and provide a holistic experience for development of strong research skills. Research projects will include biomaterials and tissue engineering, micro/nano systems and device development, regenerative medicine, nanoparticle development, personalized medicine, medication development and evaluation, and biomolecule detection. The program involves faculty mentors from three Colleges – The Henry M. Rowan Collage of Engineering, The College of Science and Mathematics, and Rowan’s Cooper School of Medicine, and includes various academic departments, such as Biomedical Engineering, Biomedical Sciences, Chemical Engineering, Biochemistry, Chemistry, Physics, Mechanical Engineering, and Biological Sciences.